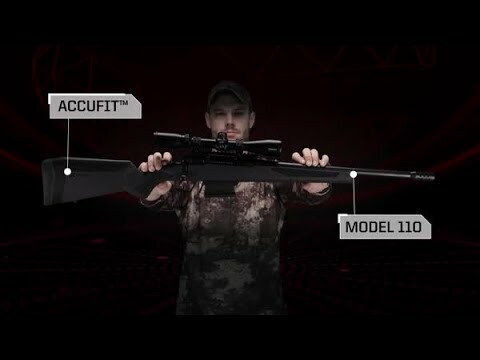 Make extreme range a reality with a bolt-action platform built for the cartridge that rewrote the rules of ballistics. Our all-new 110 Prairie Hunter unleashes the full power and accuracy of 224 Valkyrie on varmints and predators everywhere. 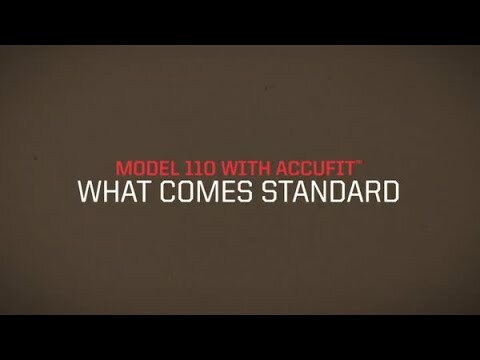 Its AccuFit™ system makes it easy to customize comb height and length-of-pull to any hunter. 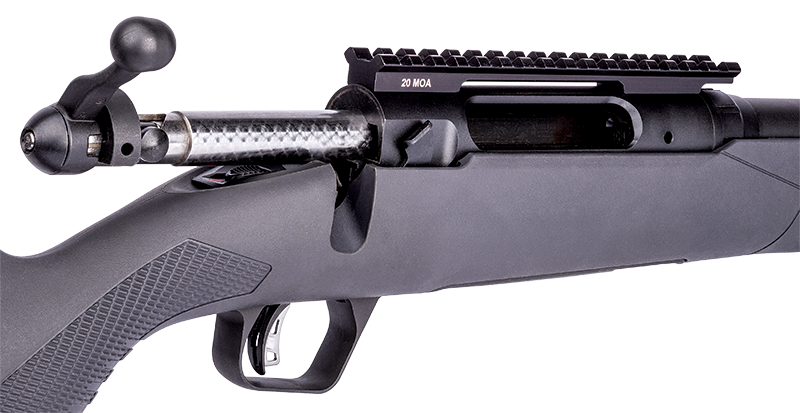 Combined with its user-adjustable AccuTrigger™, 22-inch button-rifled barrel and target crown, the rifle delivers the most consistent accuracy at extreme range. 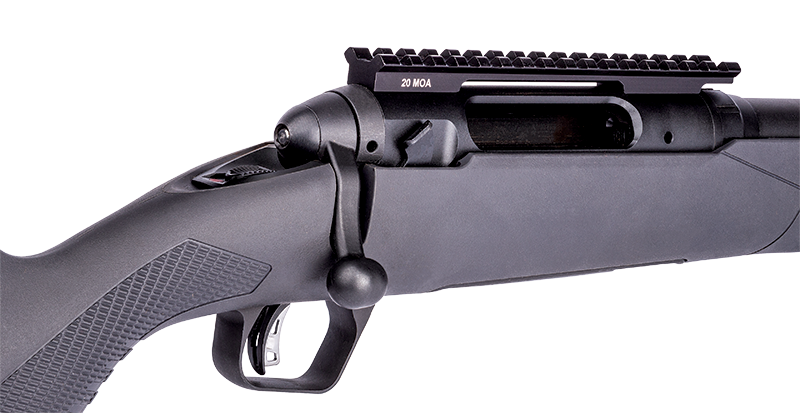 The 110 Prairie Hunter features a threaded muzzle, synthetic stock with a beavertail fore-end, three QD studs and a detachable box magazine. 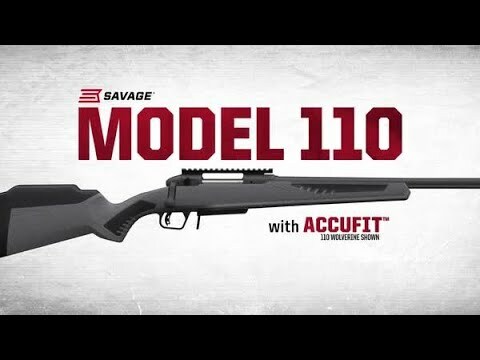 Designed to adjust itself for a perfect fit and better accuracy. 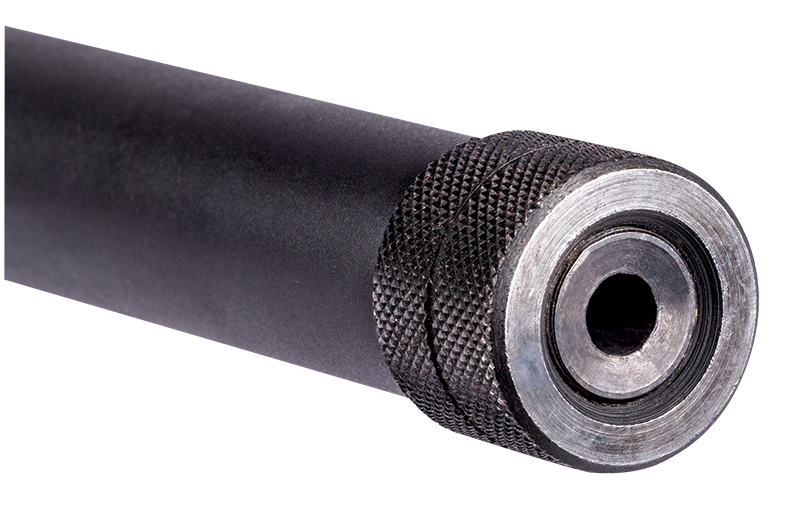 Every Savage barrel is geometrically perfect�we make sure of it. 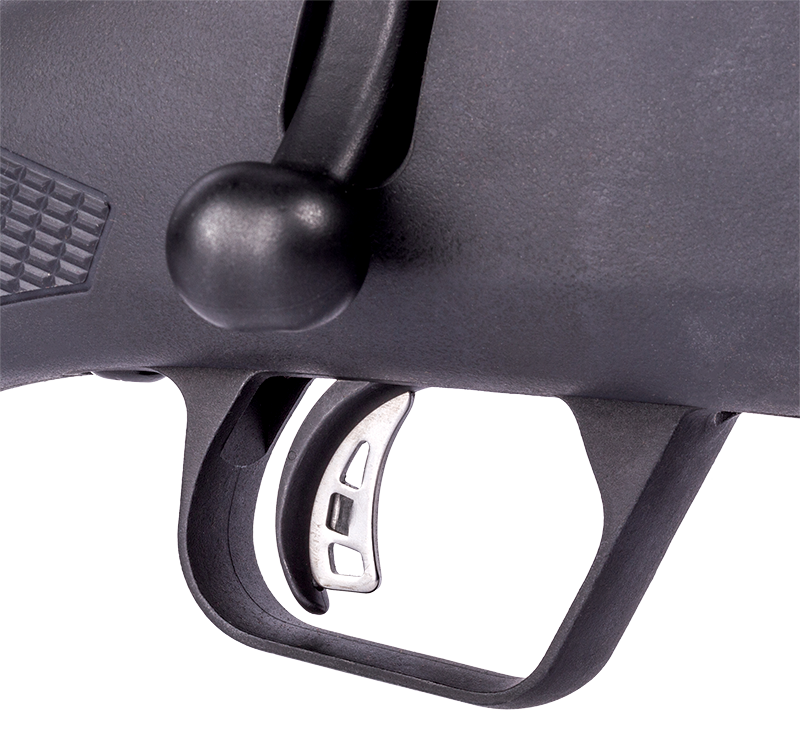 Zero-tolerance headspace control provides custom rifle accuracy from factory firearms.